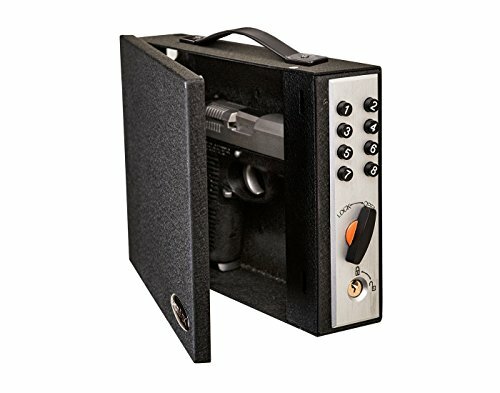 I’ve dedicated a whole section of my website to looking at the brands of gun safes. This is not because one brand is necessarily the best overall, but there are plenty of different brands which are renowned for different aspects of their design. 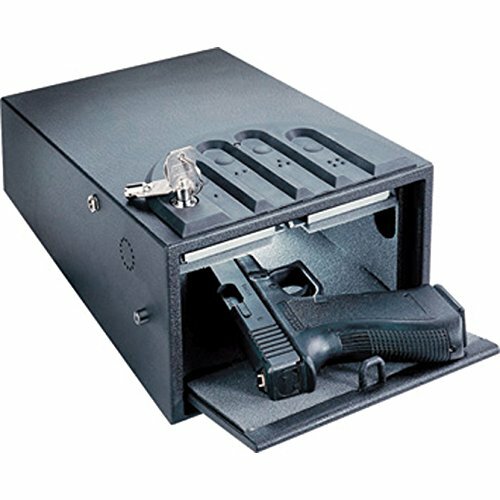 Some gun safe brands are known for specific strengths, for instance one brand may be known for being the best at making portable gun safes, another brand may be renowned for value for money and another brand known for creating the strongest safes out there. Many of the articles here at Gun Safe Guy are ‘best of’ guides, and I have created articles such as the ‘best Winchester gun safe’ so that you can see an overview of the brand and establish whether their features are great for you, and the individual models within the range. Barska has been in the business for quite a while, and they know what it takes to provide high end units to store your weapons and other valuable items. They offer top-notch excellence on a scale that is very hard to beat. This is a world-wide, industry-leading gun safe manufacturer that incorporates the latest technology in their designs to deliver a superior product at an affordable price to meet all your demands. If you are looking for a portable storage box, key cabinet, fire vault or a biometric safe that is designed to deliver maximum protection at a very reasonable price, then you should consider a gun safe from Barska. 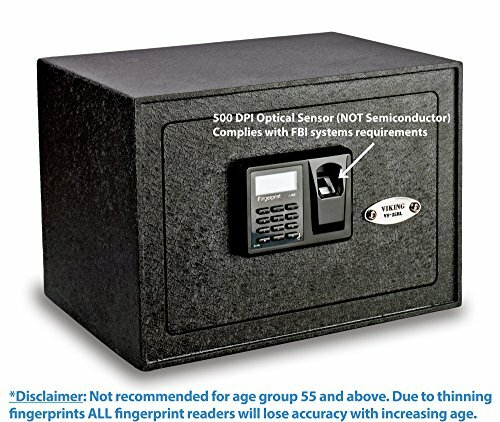 Their biometric gun safes are developed to provide quick access by scanning your fingerprint. 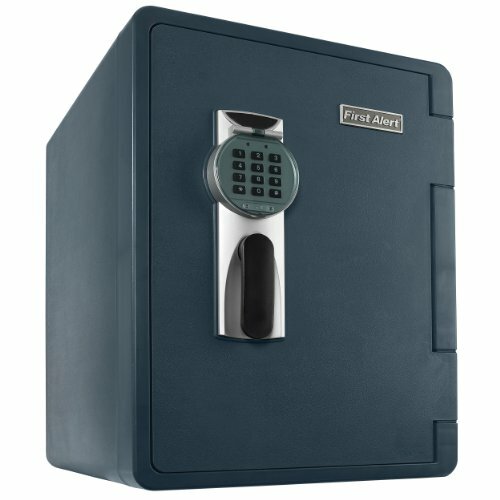 It is extremely easy to program the safe and you can rest assured that only authorized fingerprints can open the safe. George L. Vicente was a locksmith that founded the Mesa Safe Company in the early 80s. His vision was clear, and he wanted to establish a business that could deliver commercial grade gun safes with top-of-the-line lock system. It is safe to say that George reached his goal and today, Mesa Safe Company is an industry-leader when comes to gun safe quality and construction. Their products feature top level of quality to match any budget and demands. If you end up with a gun safe from the Mesa Safe Company, you can rest assured that your pick is a high-security gun safe that is built to provide maximum protection to all your firearms and other valuable items. Another excellent advantage of investing in a gun safe from Mesa Safe, is that most of their products offer a lifetime limited warranty to ensure quality and durability. Here is another gun safe manufacturer that is committed to provide a safe storage solution to protect your weapons and other valuable objects. They have been in the market since the early 1930s, and they are known for their heavy-duty and fireproof guns safes. 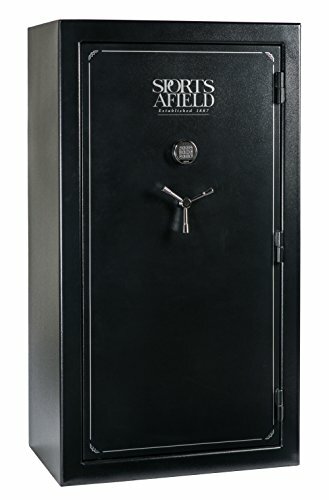 They revolutionized the market by being the first manufacturer to present a fire-proof gun safe to the market in 1955, and they are constantly looking for ways to stay ahead of their competitors by using the latest technology to build high-quality safes with maximum protection. All the gun safes from Sentry go through extensive testing to ensure that the product will pass all your demanding requirements. 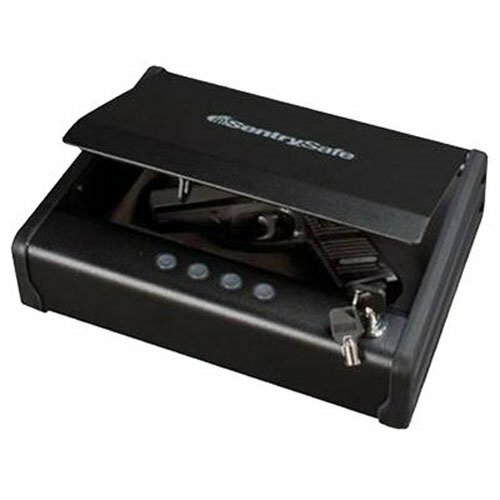 The Sentry gun safes are known to provide optimum protection against fire, water and theft. Moreover, their products are durable, dependable very reasonably priced as well. 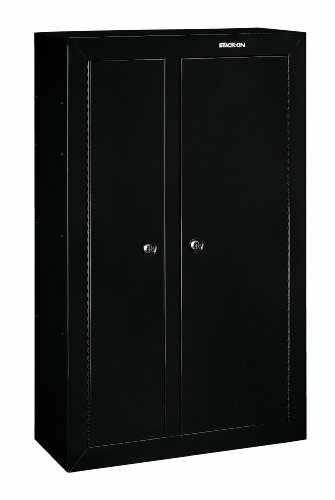 The Viking Security is another well-known gun safe supplier that specializes in smaller units to store your handguns. 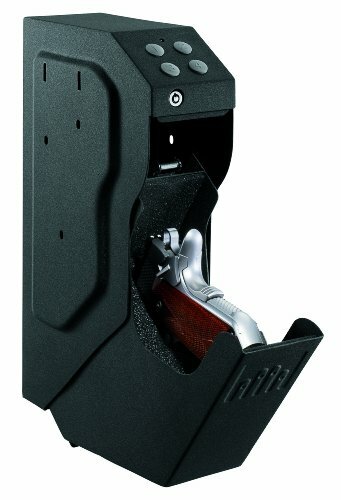 They are also widely recognized for their quality biometric gun safes. The best thing about owning a biometric safe is that it provides access in a matter of seconds by scanning your fingerprint. Therefore, only authorized and stored fingerprints will open up the safe. Viking Security are in the business to provide top rated security for your belongings, by constructing heavy-duty units at a price that is very hard to beat. If any manufacturer in the gun safe market knows what customer satisfaction is, then it is Viking Security. 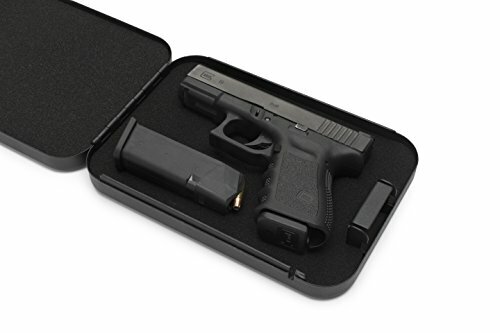 They offer a wide selection of gun safes at different price levels to ensure that anyone can find something for their needs, regardless of their budget. 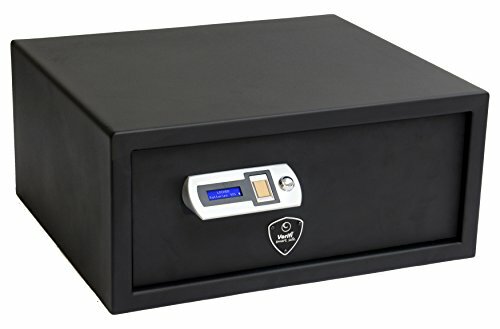 GunVault is famous for their quality handgun and pistol gun safes, and their main focus is to deliver the finest biometric fingerprint gun safe although their dual lock safes, which require a key to open, are receiving great reviews as well. Their main specialty is compact and portable units. Therefore, if you are looking for a safe to store your long guns, then you won’t find many options from GunVault. However, if you need a safe to protect your handgun and other smaller objects, then GunVault may be your first pick. 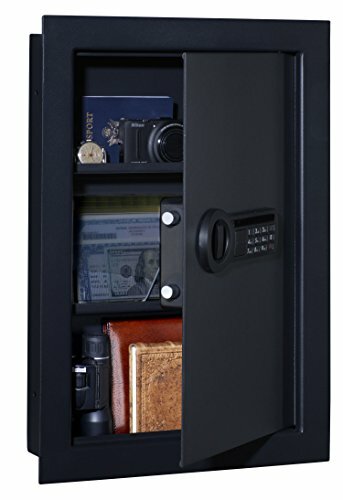 They are the only compact gun safe manufacturer that provides a whopping 5 year warranty against fire and theft. Other compact units on the market are usually built from poor quality materials and come with a few months warranty. However, GunVault is proud to provide quality and heavy-duty gun safes that will last for many years to come. Winchester proudly claims that they developed “the gun that won the west”. However, it was not enough for Winchester to manufacture the best gun, they discovered that it was equally important to construct a quality gun safe to protect the gun as well. 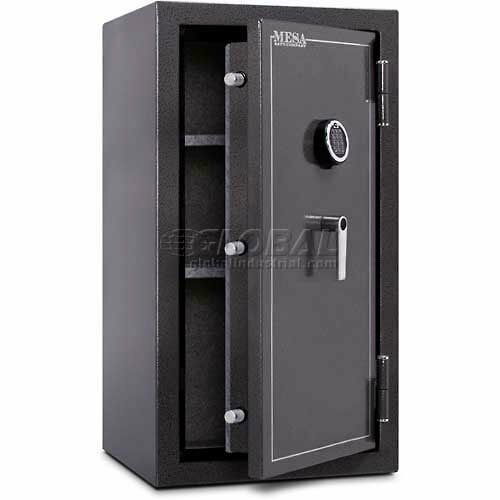 All their gun safes are thoroughly tested and all of them come with long warranty periods. That way, you can be sure that you are investing in a top-rated gun safe. It does not matter if you need to securely store your weapons or valuable personal items, Winchester is the solution to your needs. 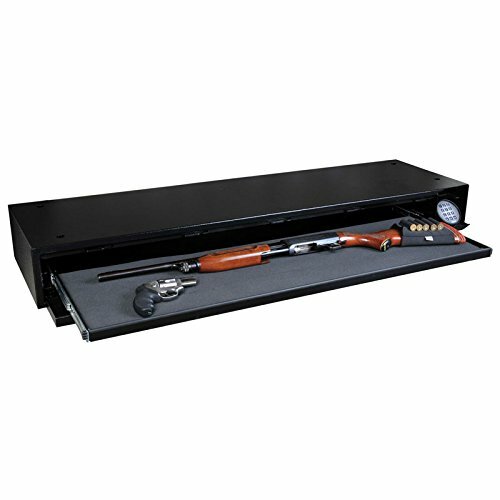 If you decide to invest in a Winchester gun safe, you will receive a unit that will be a real headache to break-into for any seasoned burglar. Moreover, Winchester never sacrifices quality for price and all their safes are built with highest-quality and durability in mind. There are many good brands out there making some high quality gun safes, and it can be very difficult to keep up with which are best and most trustworthy brands out there. My brand overviews are a helpful way to quickly get to grips with what is on offer. My brand comparison articles feature the best products within each of the particular manufacturer’s range. Not only do they feature information to help you to understand the history and strengths of each brand, but also the strongest products within their range. From here, you can also head to more in-depth reviews of these offerings. Brands aren’t the only way to see what your choices are, on other areas of my site you can see gun safes sorted by feature, but brands are a helpful guideline. Copyright © 2018. GunSafeGuy.org All Rights Reserved.